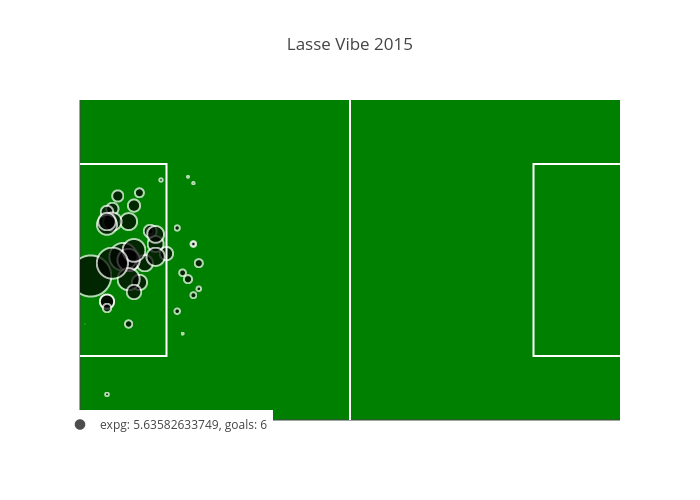 Brentford bought Lasse Vibe from IFK Göteborg today. 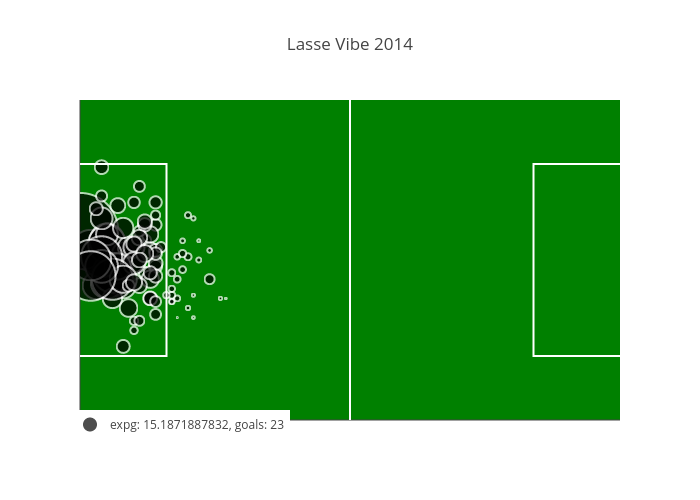 So it made me curious, I just had to check Lasse Vibes ExpG/G for the two last seasons to see if this is a signing influenced or based on statistical models. And especially if you look at last season, buying a player with a better ExpG/G ratio from Allsvenskan feels impossible! This season shows more normalized values.